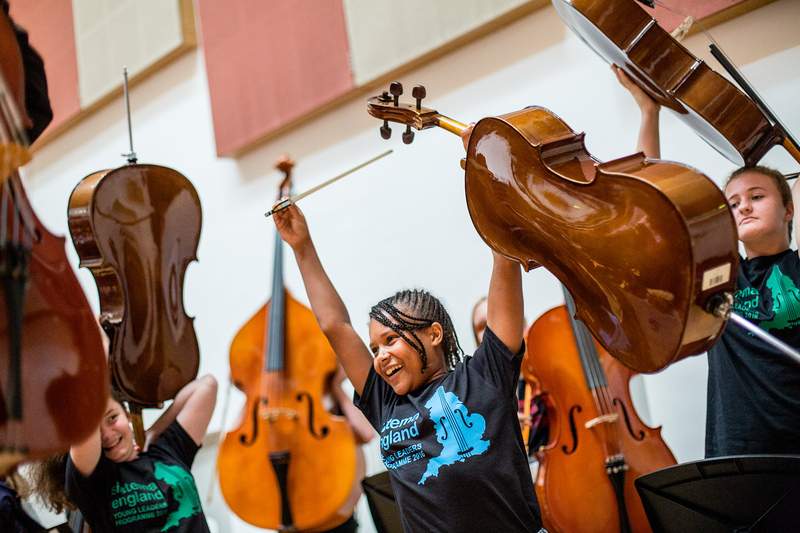 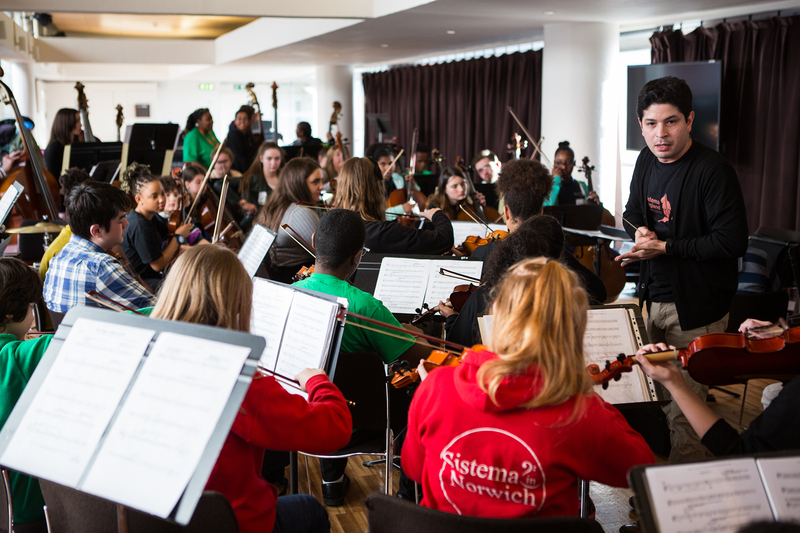 The Sistema England Young Leaders Orchestra, conducted by Félix Briceño, performed at Epic Studios in Norwich in October 2015. 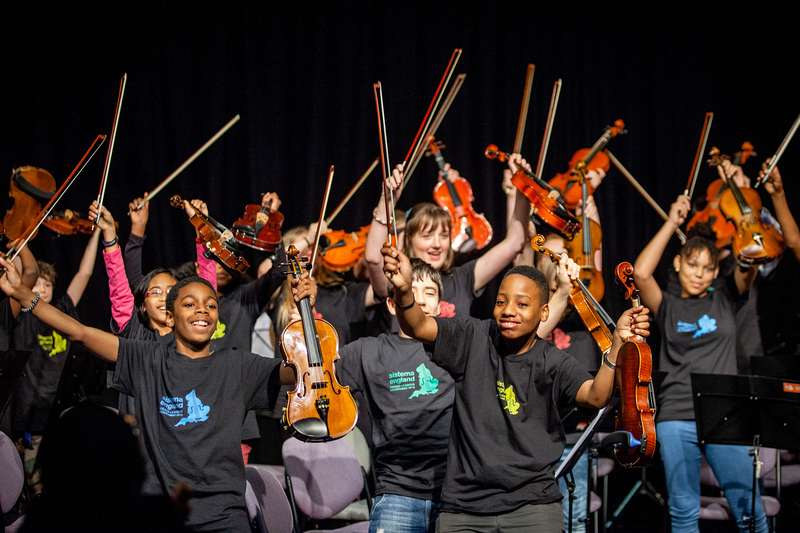 The orchestra is composed of 35 young musicans from In Harmony Lambeth, In Harmony Liverpool, Sistema in Norwich and The Nucleo Project. 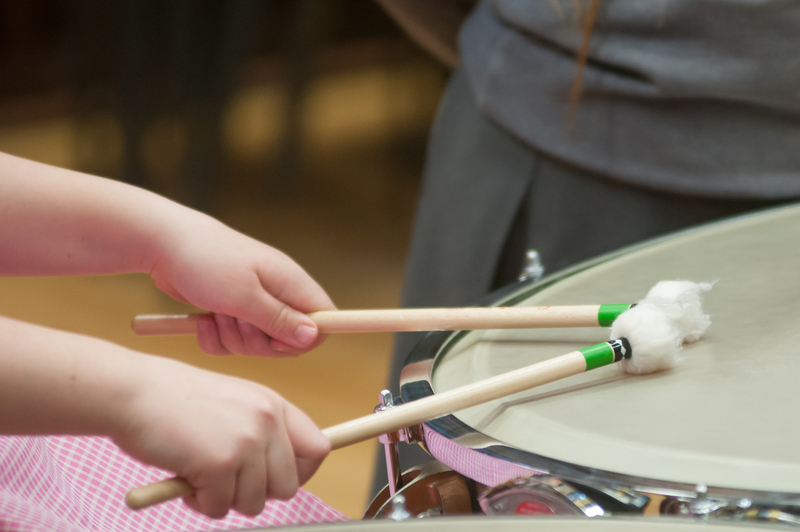 To read more about this programme click here. 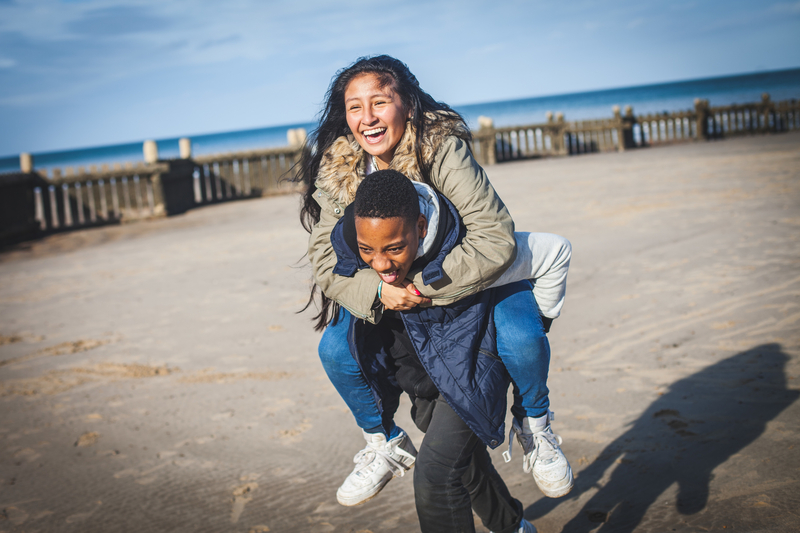 Two children aged 12 and 14, from The Mile Cross area, are raising money for Sistema in Norwich, a local children's charity. 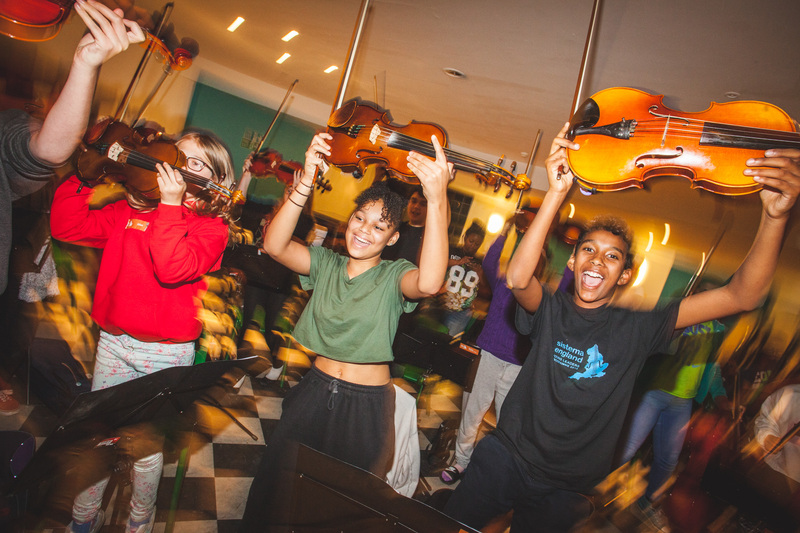 In June, Alisha Cleverly (14) and Kayleigh Lane (12) of the Mile Cross area of Norwich spent 8 days rehearsing and performing in an Orchestra in Sweden, with children from all over Europe.